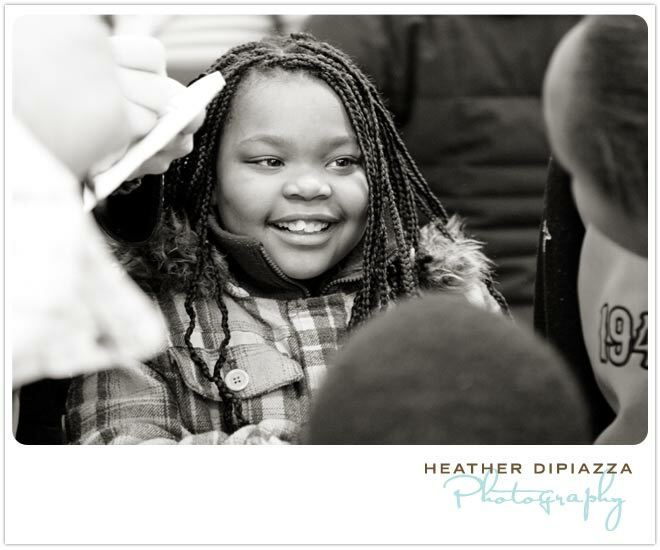 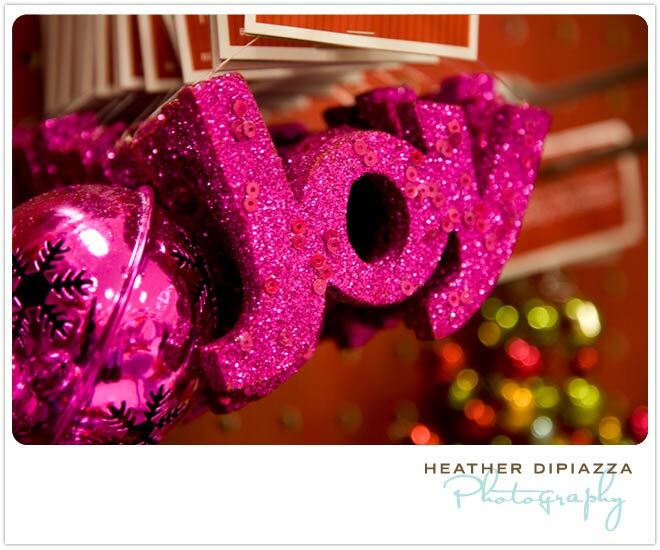 Heather DiPiazza Photography: Happy 2010! 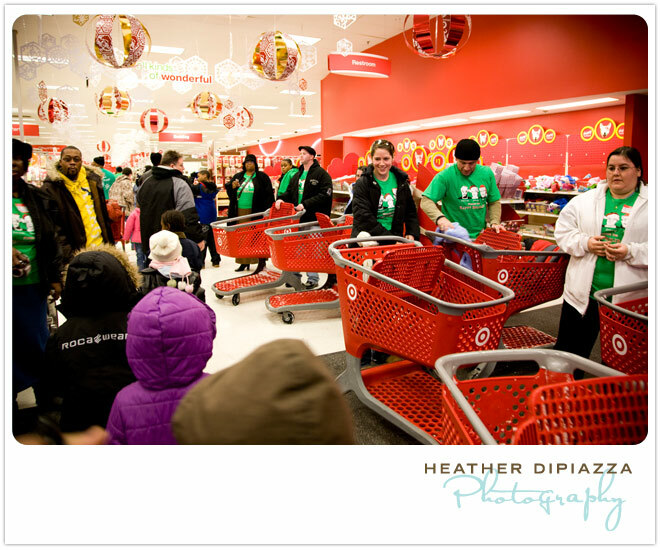 To wrap-up the end of 2009, I wanted to share some photos from a wonderful community volunteer project I took part in just before Christmas. 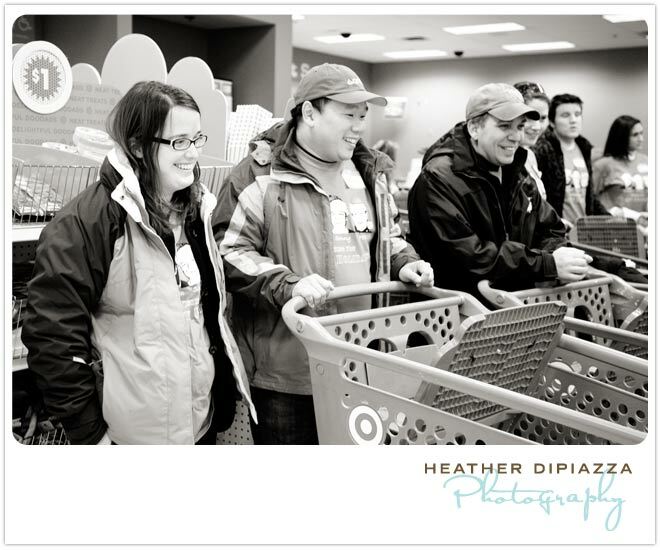 Over 150 volunteers trekked out in the blizzard to make this day possible. 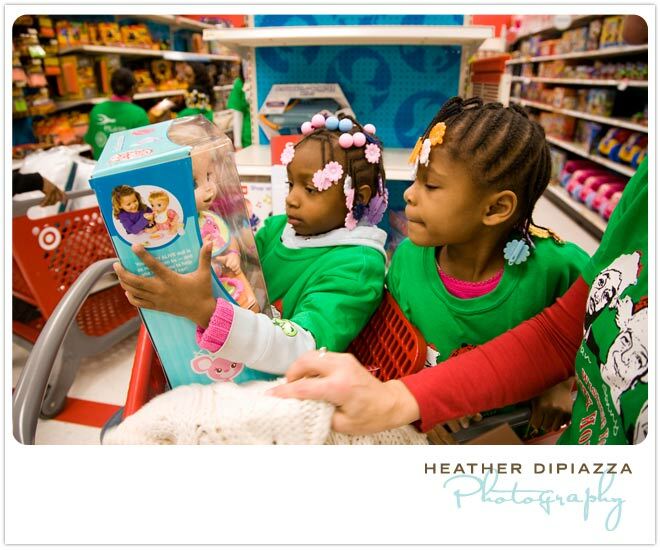 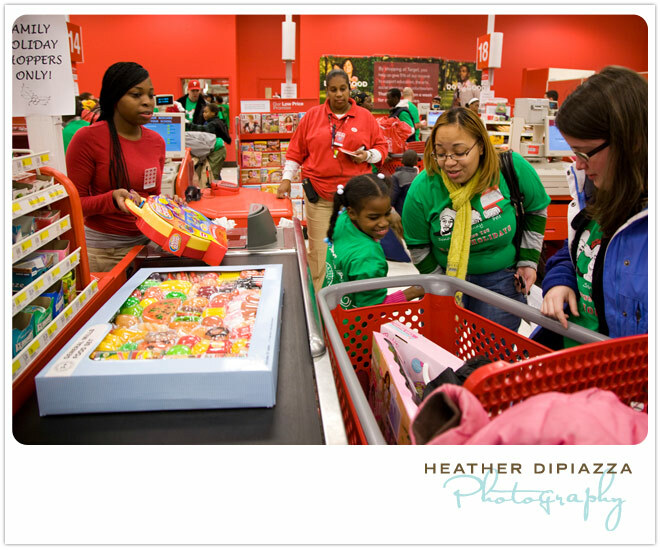 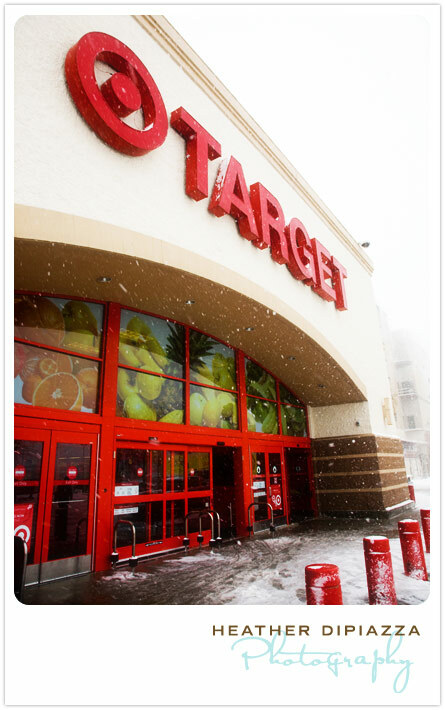 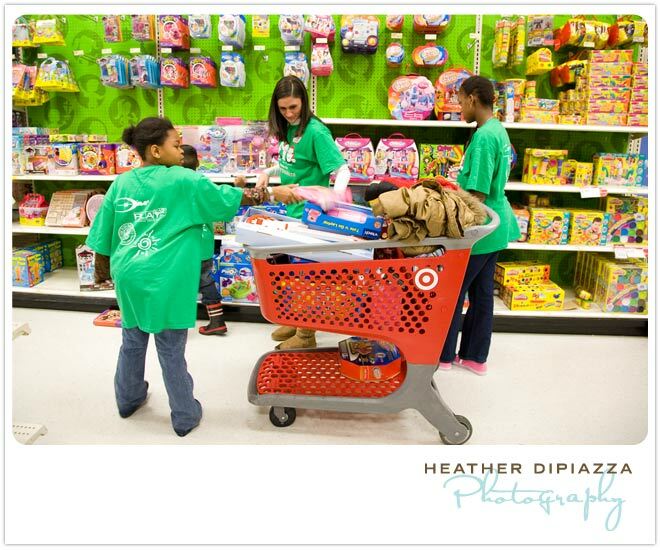 Adults were matched-up with kids to help them shop for their families at Target (with donated gift cards from the event organizers), followed by a gift-wrapping party and lunch at Chickie's & Pete's. 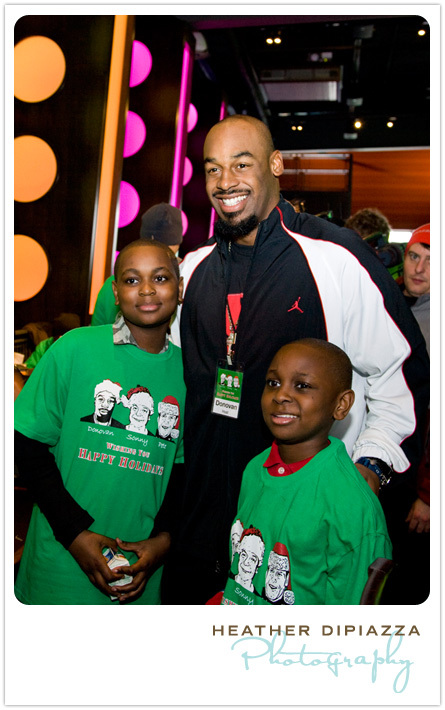 It was arranged and funded by event organizer Sonny DiCrecchio, Manager of the Philadelphia Regional Produce Market, Pete Ciarrochi, owner of Chickie's & Pete's, and Philadelphia Eagle's Quaterback, Donovan McNabb. 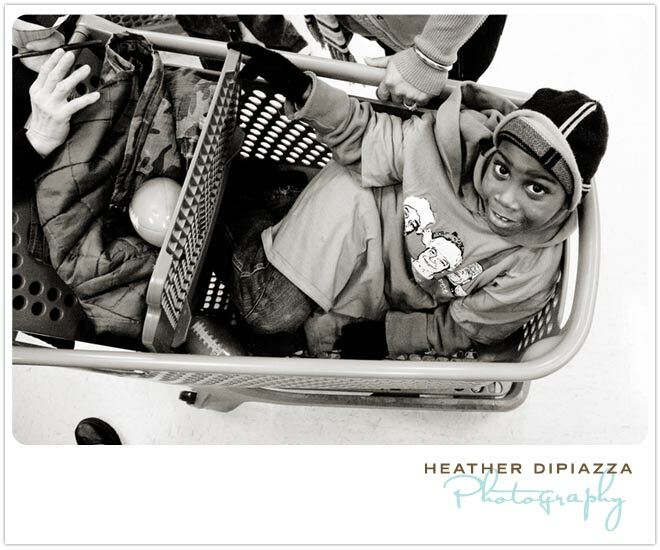 Another photo was also published in the Philadelphia Daily news!